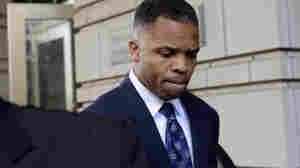 Rep. Jesse Jackson Jr. Rep. Jesse Jackson Jr.
October 29, 2013  The former Illinois congressman apparently tried to turn himself in to federal prison officials Monday — but he was four days early, setting off some confusion. The official deadline for his surrender had been set for Friday. October 15, 2012  The Wall Street Journal says it has learned that federal investigators are looking into whether the Democratic lawmaker used campaign funds to redecorate his home in Washington, D.C. He has been largely out of sight for months while being treated for bipolar depression. 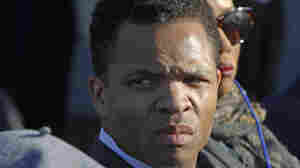 More from Rep. Jesse Jackson Jr.